As a new graduate, you’re getting ready to tackle the challenges of starting a new job, maybe a new place, and many other changing priorities. 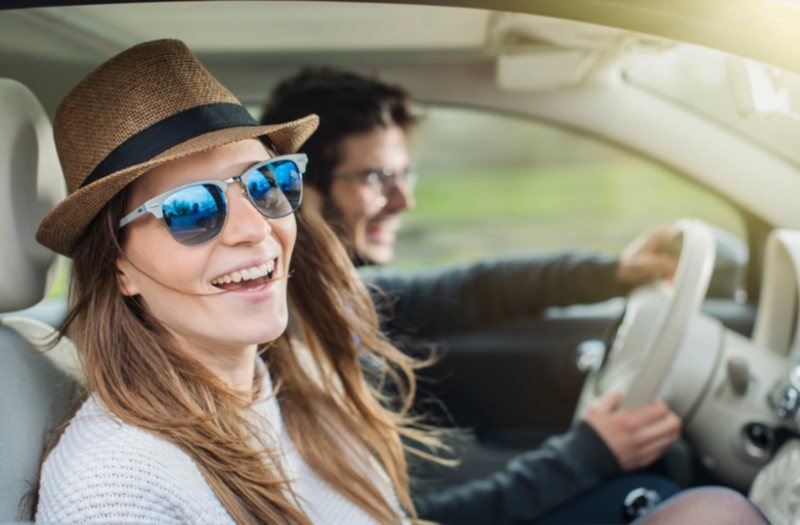 If you’ve already decided that you will need your own vehicle for your daily commute, you’ll need some guidance on finding the right one that suits your already limited budget. Pretty much anyone who’s in search of purchasing a new vehicle thinks about comfort, appearance, efficiency, and cost. Through all the excitement and eagerness to hit the road, you don’t want to forget to consider what a car will cost you in regular maintenance and repairs. As a new graduate with a ton of priorities filtering into your life at the same time, you don’t want to end up with a car that’s costing you more than what you bargained for, particularly with unexpected breakdowns and costly repairs. Here’s our list you should consider before making your car purchase. Each of these vehicles has proven to be reliable, has reportedly fewer breakdowns, and is economically sound. Before committing to a purchase of any new or used vehicle, it’s always best to speak with a trusted mechanic. They can provide information and advice on how much it will cost to perform regular maintenance and how often. Ask about common issues that they may have experienced different types of vehicles, ask about things like if they recall seeing more electrical issues in any particular vehicle? In conclusion, it is a good idea to consider more than just the price tag on the vehicle. Busy people, especially recent grads might find it hard to squeeze in their maintenance appointments. This can lead to putting it off longer than they should. However, keep in mind that taking a couple hours out of a few a months to give your vehicle a little TLC is much more convenient than being stuck on the shoulder with a vehicle that won’t start. Not to mention, being stuck with potentially higher repair costs. Once you move forward with a vehicle, find a local Master Mechanic shop in your area to set up scheduled preventative maintenance service. This service is designed to keep on top of your vehicles oil changes & fluid changes, filter changes, and general services as indicated in your vehicle’s owner manual. By regularly maintaining these vital parts of your engine, you prevent unexpected breakdowns and prolong the lifespan of your vehicle. Our expert mechanics at Master Mechanic are available to give you the advice you need! We can help choose the right vehicle for you and to keep your new vehicle in tip-top shape. Find a local Master Mechanic in your area, we’re happy to help! < Car Cleaning Tips: Spring Cleaning Is Not Just For Your Home!